Thank you to the lovely Dalton Banks for nominating me to do the #fdbloggersGTK post. I've loved reading everyone else's posts so excited that I get to do my own! As I'm sure lots of you know, there's a lovely community of food bloggers who use the #fdbloggers, set up by the lovely Loriley, to share posts, recipes and talk about all things food. 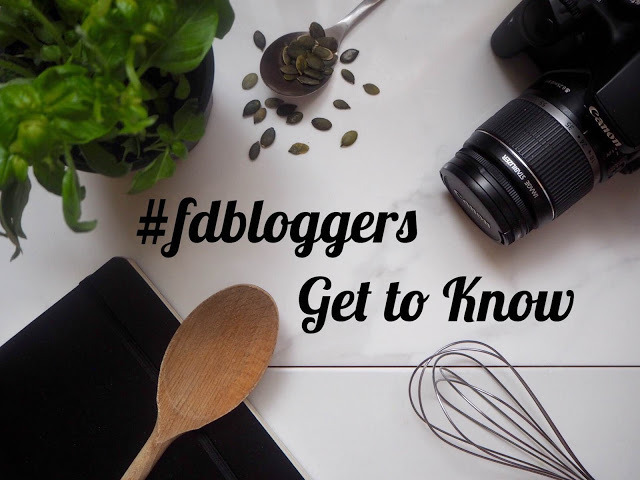 Loriley has now gone one better by creating a #fdbloggersGTK tag so we can all find out a bit more about the people behind the food blogs. I've answered the questions below, hope you enjoy! Lauren - which might actually surprise people! The 'Elle' in my blog-name comes from my initial L, it's a nickname though so you can call me either! I remember seeing LLY MLRS in a Company magazine feature when I was at Uni and falling in love with the whole idea of fashion and style blogs so I decided to start my own. I quickly found fashion and beauty wasn't really my niche and I just wanted to talk about food all the time so it evolved from there really. I started off with pictures of my dinner, to restaurant reviews and more recently recipe posts. What’s the dish you’re most proud of? I'd probably say my shakshouka recipe. It's not particularly ground-breaking but it was one of the tastiest things I've made for my blog. Spicy food is my favourite so I love experimenting with levantine and Indian flavours. It's a bit boring but I'd say my sharp knife, I use it every-time I cook so I really would be lost without it - I can't bear a blunt knife! You’re stranded on a desert island. What three ingredients do you take with you? Eggs. chilli flakes and cheese. Eggs because you can use them to make a meal out of pretty much anything. Chilli flakes as I adore spicy food so they go in everything and cheese because cheese.I could make about six different meals with just those three ingredients! So many places! I get a lot of inspiration from food blogs especially Cate, Flick and Joy- they're photos literally make me drool on my screen. I'm also really fortunate that I work in food PR so I'm surrounded by foodie inspiration everyday, whether it's from mags like Olive and BBC Good Food or the talented home economists and food stylists which we work with. Your favourite social media platform? It's hard to pick between Instagram and Twitter. I love Twitter for being able to speak to and find other lovely bloggers but I can spend hours browsing through pictures on Insta! The first thing that comes to mind is Hot Cross Buns. I'm a bit slap-dash with my cooking - add a bit of this/bit of that - so precious baking isn't my forte. I remember at Easter I coerced Tom into making these Hot Cross Buns with me, which took about 6 hours and turned out rock-solid. I didn't have a piping bag either so I sort of spread weird crosses on them - they were so ugly and even the pigeons wouldn't eat them! Favourite spot for a coffee? 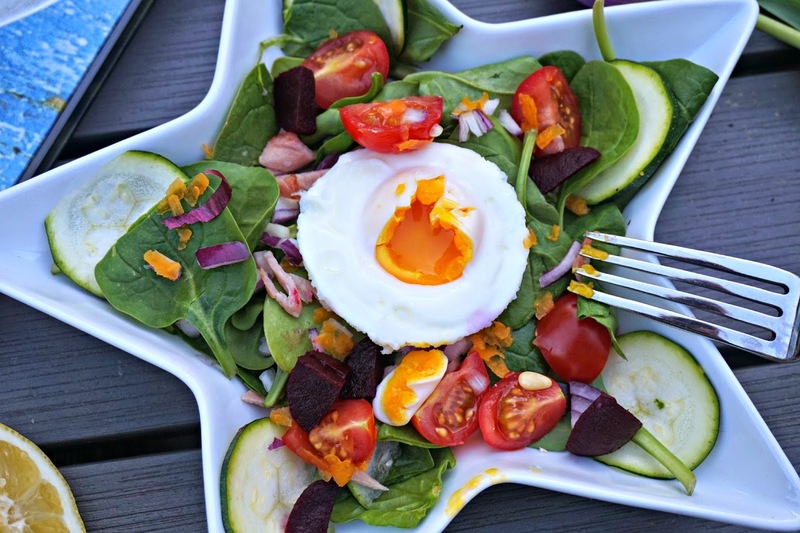 Favourite food photo you've taken? Photography isn't really my strong point but i am quite proud of the photos below. This is the point where I started to think more about styling and lighting so I'm really pleased with how they came out. What would you say was your most successful blog post and why? 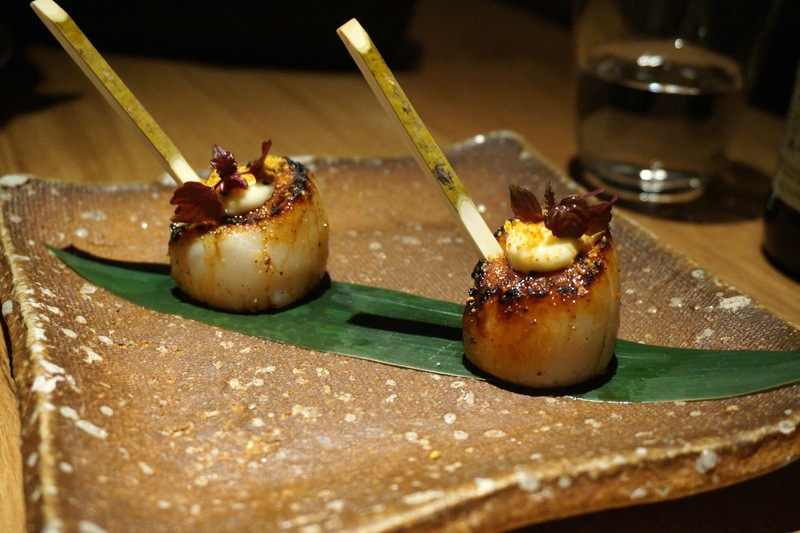 My 'Birthday Dinner at Roka' post has been really popular. Tom took me for my birthday and we opted for the premium menu which featured black cod, wagyu beef and lobster. It was so expensive and decadent but was also one of the best meals I've had in London - the pictures don't even do justice to how good it was! 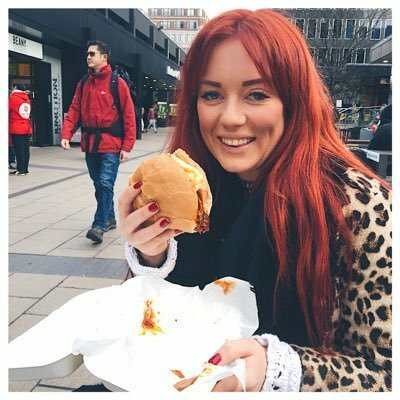 I'd now like to nominate to get to know a more a bit more about the lovely Katie, Rosie and Lauren. I love reading all three of these ladies blogs so would love to find out more about the girls behind them! I loved reading this. It's always brilliant to get to know the person behind the blog. You have such a brilliant personality behind your words and your photographs and I've been following you for a while. *major fan girl moment. So its so refreshing to be able to see the real "Elle" ;) haha. Keep it up and keep these awesome recipes coming.